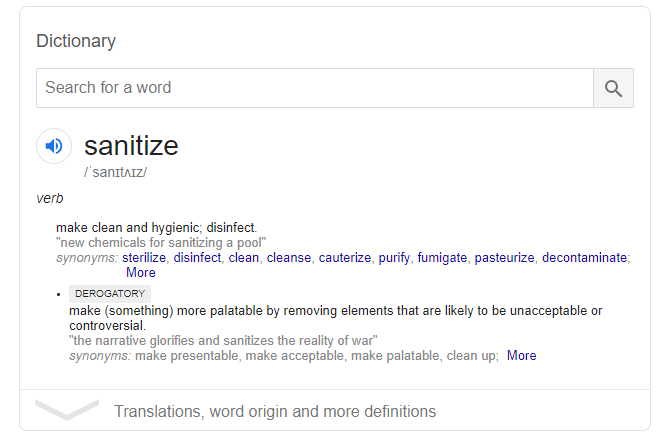 Depending on the context, sanitization will take on a few different forms. Could be as simple as removing vulgarities & odd symbols from text to removing SQL injection attempts and other malicious code intrusion attempts. Via this article, we gonna show a simple Code Sanitization using PHP’s filter_input() and filter_var() functions. This type of simple sanitization will add an extra layer of security and ensure the user input you accept into your application isn’t going to let a hacker into your app. Well by using Sanitization filter, you not only make your code clean but it will also Prevent any type of Code injection attempts.